GRAFENWOEHR, Germany — Alcohol Awareness Month, currently sponsored by the National Council on Alcoholism and Drug Dependence, was established in 1987 in an effort to help reduce the stigma so often associated with alcohol addiction by encouraging communities to reach out to the American public with information regarding prevention and education, alcohol addiction and recovery. 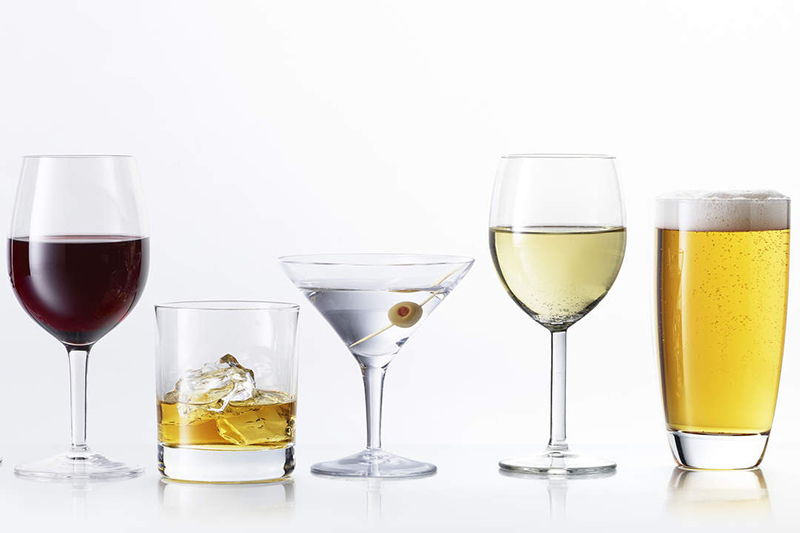 According to the NCADD, one in every 12 adults, or 17.6 million people, suffer from alcohol use disorder or alcohol dependence. The annual campaign provides a focused opportunity across the Army to increase awareness and understanding of alcohol addiction, its causes, effective treatment, and recovery. It is an opportunity to dismantle the barriers to treatment and recovery, and thus make seeking help more readily available to those who suffer from this disease. Individuals with family history of addiction and females may need to adjust these guidelines to lower limits because research indicates that these groups are at a higher risk. April is also Sexual Assault Awareness month and because alcohol is a contributing factor in nearly 70 percent of all sexual assaults, the U.S. Army Garrison Bavaria Army Substance Abuse Program is teaming up with SHARP during the entire month to provide several awareness and educational events across all USAG Bavaria communities. They are additionally providing information on education, reporting and treatment resources that are available to community members regarding both sexual assault and alcohol abuse or misuse. ASAP and SHARP will kick off the month-long events by hosting Dinner’s on Us at April 4 at 5:30 p.m. at the USO on Tower Barracks, Bldg. 150. Come on out for a free dinner. Alcohol-free “mocktails” will also be available. The two organizations will also be hosting information tables from 11:30 a.m. to 1 p.m. on April 3 at the Rose Barracks Exchange, April 10 at the Marshall Center Dining Facility & the Garmisch Exchange, April 17 at the Tower Barracks Exchange and April 24 at the Hohenfels Exchange. A month-long static display with resource information pamphlets will also be available at the fitness centers on Tower and Rose Barracks. ASAP will be supporting the SHARP 5K Buddy Run hosted by 2CR at 6:30 a.m. on April 19 with a table of pamphlets and promotional items available to community members. The Alcohol Awareness Month events will wrap up with the Mr. Yuk puppet show during the annual Kinderfest April 26 at Wild B.O.A.R. For more information or to schedule training, contact one of our ASAP specialists by phone at DSN 569-7900/7905/7906/7907, CIV 09641-70-569-7900/7905/7906/7907, or by email at usarmy.bavaria.id-europe.list.asap@mail.mil.